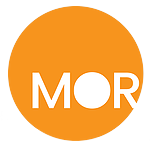 Redlands Historical Museum Association Board members and liaison staff enjoy the new orange interior wall in the museum building at 700 Brookside Avenue, matching the new MOR orange logo. 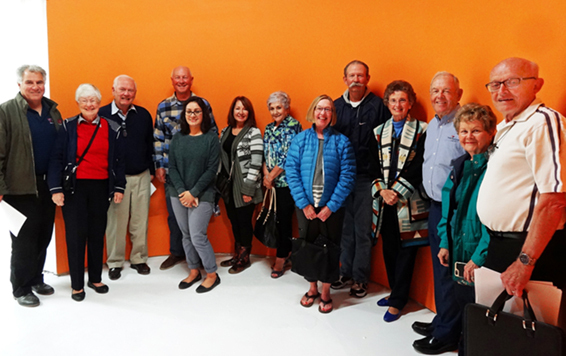 Shown are, from left, Tim Murone, Shirley Linden, Tom Cutler, Dave McLaughlin, staff liaison Maria Carrillo, Library liaison Rosa Gomez, Lynda Schauf, writer Joan McCall, Bill Turnpaugh, Nelda Stuck, Steve Stockton, Marilyn Solter and Allan Griesemer. Not shown are Richard Bawden, Bob Evans, Larry Munz, Linda Serros, Danielle Trynoski and newest board members Marguerite Wilson, Baljit Toor, Robert Denham and Ralph Feller.